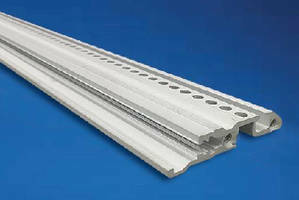 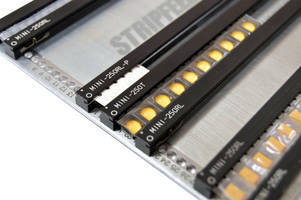 Rugged Horizontal Rails handle high board insertion forces. 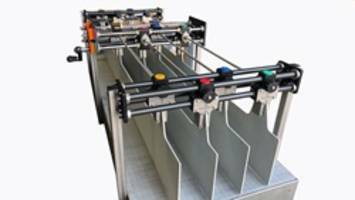 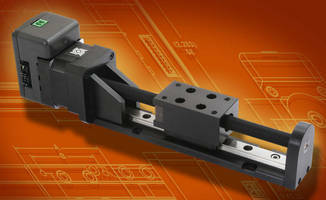 StripFeeder Transition Rail securely holds components in tracks. 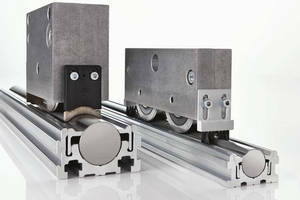 Ball Guide Screw Linear Rail features integrated IDEA Drive. 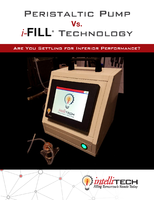 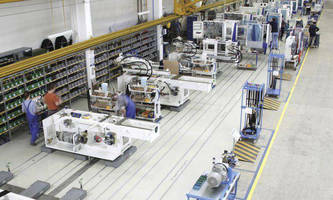 Rail-Guided Vehicle System facilitates material transfer.